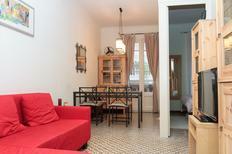 Apartment near the beach in a holiday complex in Tossa de Mar. 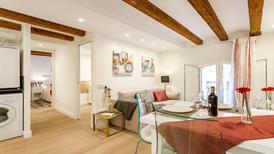 Costa Brava | You’ll have the sea right outside your front door here. 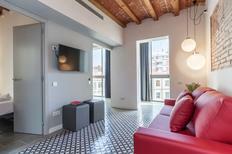 Spend your holiday on Spain’s “wild coast” in a holiday home near the beach. ​Spain | With these holiday houses it is explicitely allowed to bring pets so that your faithful four legged friend can also enjoy a relaxing and eventful holiday. Costa Brava | Beach in sight! 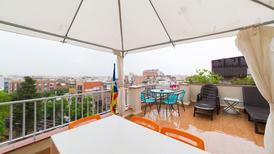 A holiday house in Barcelona costs on average USD 1,266 in the cheap travel period and USD 2,524 in the peak season per week. These details are of course in relation to the house and not per person as well as includes the obligatory additional charges. 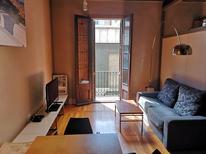 Why Rent a Holiday Apartment in Barcelona? Barcelona is the capital of Catalonia and one of Spain's finest cities, a highly rated city trip largely because of its stunning architecture, thriving arts scene and coastline that includes numerous beaches. Visitors who book a holiday apartment in Barcelona can check out intriguing museums and galleries, plus some of the finest and most distinctive architecture in Europe. 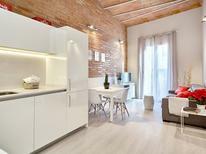 Those renting a holiday house in Barcelona must visit the Sagrada Familia. This phenomenal cathedral is still under construction; it currently has eight grand spires and will have 18 when complete. La Rambla can be considered the town centre of Barcelona, and is a great boulevard along which to sample some authentic tapas. 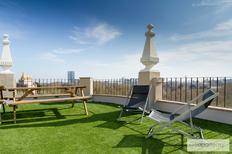 If you a book a Barcelona holiday rental, you should also visit the Montjuic hill for the great views that it provides. Montjuic includes some notable museums, such as the Palau National, which showcases Romanesque art. The Magic Fountain of Montjuic provides a vibrant extravaganza. In addition, visitors can visit the Jardí Botànic botanical gardens and Castell de Montjuic fortification. 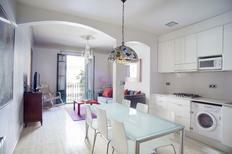 Book a Barcelona holiday rental for a great Mediterranean beach holiday. You can soak up the sun at Barcelona's Nova Icaria beach, which is also the Olympic marina. Bogatell Beach, Mar Bella Beach (great for water sports) and Ocata Beach are a few other Barca beaches of note. 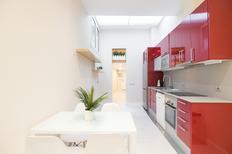 To book a Barcelona holiday home for your next city trip, simply check out TUIvillas.com. 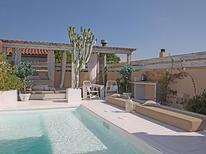 The site has extensive search tools and holiday rental listings. 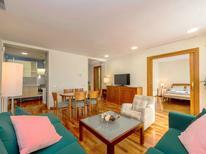 The website includes comprehensive details and ratings for each holiday rental. In addition, TUIvillas.com has a free newsletter that provides further tips and exclusive offers for subscribers.